Support local? 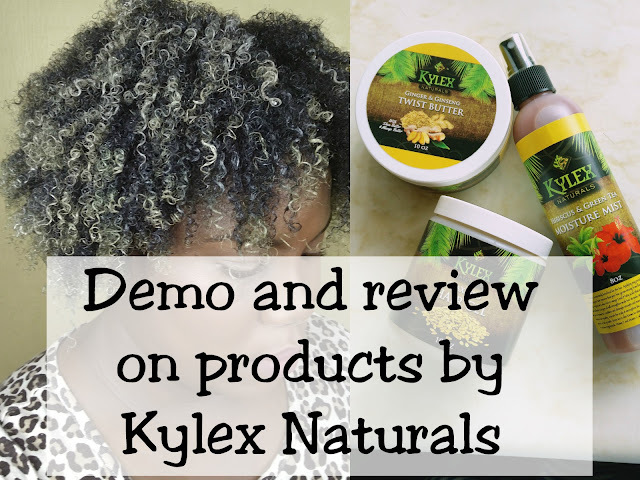 A demo and review on products by Kylex Naturals - A day in the life of Nelly B.
I used the products in a variety of ways, both with each other and with other brands over the last month so that I could give you a concise review. Check out my video below showing how I did a wash and go using only Kylex Naturals products. First let's talk about the packaging. I absolutely love how professional looking their labelling is. You can tell that they took the time to create an aesthetic that can match the more commercial product lines. This for me is an added bonus. I really love to see local brands having a wholistic approach to their product. Now on to the products themselves. 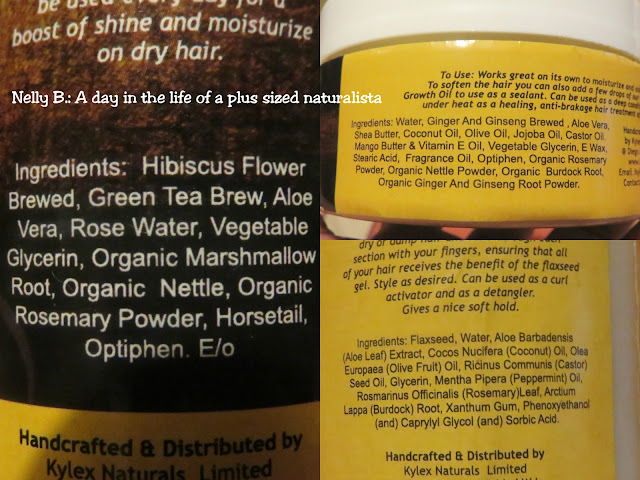 Ingredients list for the moisture mist (left), twist butter (top right) and flaxseed gel (bottom right). Utilisation: In some cases, I sprayed it across my entire head, other times, I sectioned my hair and applied it to each section. Thoughts: I love this mist. 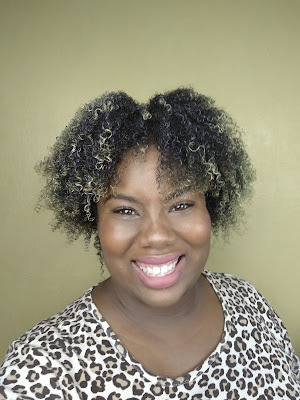 It is a very good refresher spray, perfect for when you want to revamp an old wash and go, twist/braid out, or if you just need to reapply some sort of moisture to your hair. My only wish were that the nozzle was able to push out more of the mist with each spray. A continuous spray nozzle would be even better. It just takes a while to achieve enough moisture replenishing (at least for me). Utilisation: After sectioning my hair, I applied some of the product to each section, either before I used a heavy butter to seal, or before using a gel to style. Thoughts: Given the name, one would assumed that it would be a heavy butter, when in reality it is actually a leave in conditioner, that can also be used as a deep conditioner. This bad boy is pretty decent moisturiser, it doesn't give as much slip as I would generally anticipate, buttttttt once I let it marinate in my hair, it left my hair soft and very manageable. It works even better as a deep conditioner. I guess with this product, the longer you let it work into your hair, the better the effect on your hair. If anything, I would suggest a name change. Consistency: Light and jiggly.. yes, I said jiggly. Utilisation: After applying my leave in or my sealing butter, I applied some of the gel to each section, in some cases raking it through my hair for definition, or brushing my hair into a desired style. Thoughts: This flaxseed gel is poppin!!! First off, the slip is amazing.. it glide through my hair and then my curls sang alleluia.. talk about definition!! Is it officially a wash and go staple for me for sure. Now this gel does have the tendency to get a little crunchy, but to counter that, I make sure and put castor oil on my hair before I apply the gel. As for the scent, I like peppermint, so the scent, as concentrated as it is works for me, but I reckon that persons who are a bit more sensitive when it comes to smell may definitely consider the scent a bit too strong. They can probably consider dialling back a little on how much peppermint they use. 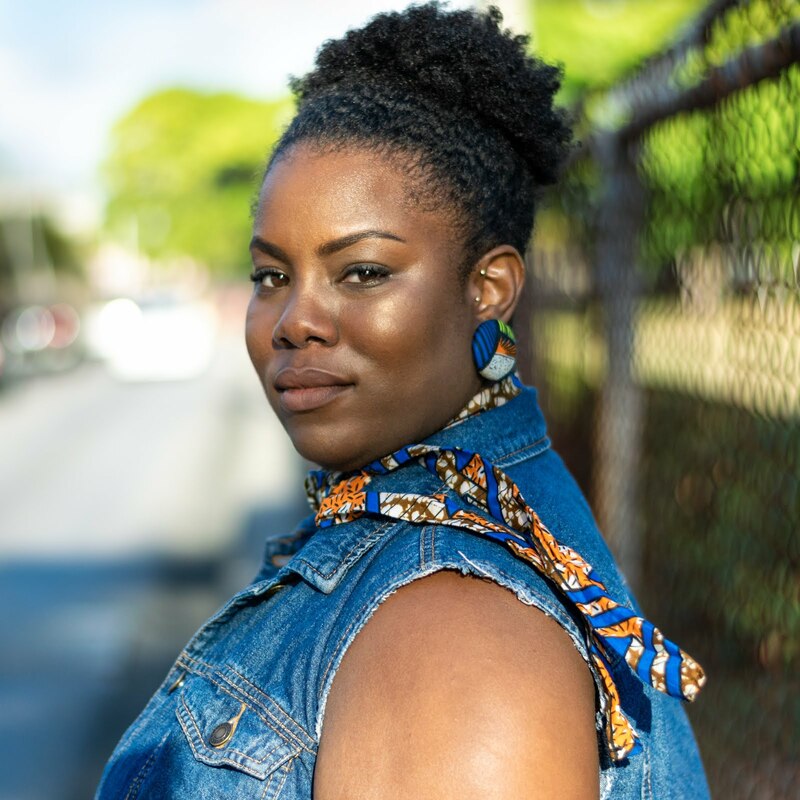 Overall, these products did not let me down. My hair responded well to each product. 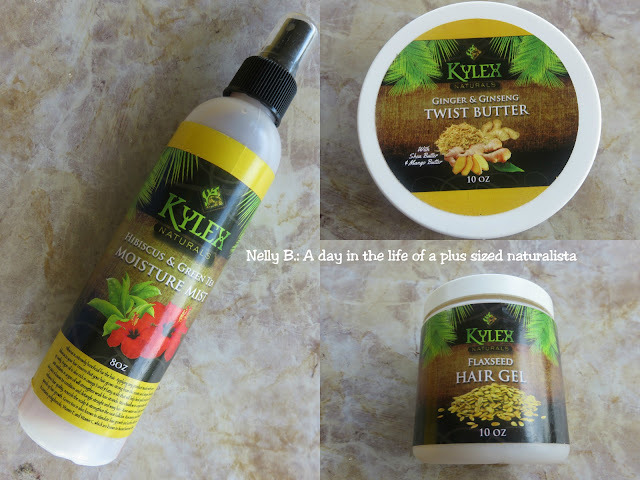 I would consider the Kylex Naturals brand pretty much on par with commercially imported brands in both aesthetic and quality. For optimal results in my hair, I did have to mix them with other products, but this was only because I didn't have the entire line on hand. I do however, plan to look into their other product offerings and eventually try the entire line. Will it be worth it? Based on the results I got with the three products I used, I think so. Follow me on Instagram where I post regular updates on all my products hauls. You can check out Kylex Naturals Facebook page, Instagram and Website for more information, and you can find their products at Pennywise, All Things Natural in Tobago, The Shops at Normandie, Kylex Naturals Day Spa and Body Beautiful on D'Avenue. Have you ever used any of their products? What are your thoughts? Do you use locally made products?